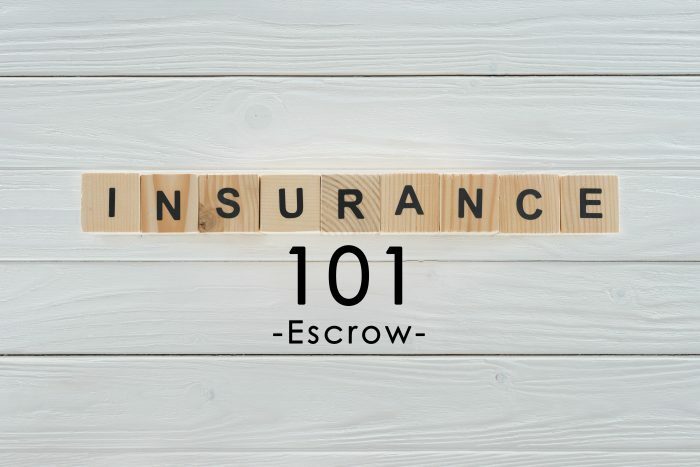 Insurance Term of the Day: Escrow – The Insurance Buzz! Buying a home is a big deal. The value of a home is likely the most expensive thing you will buy–worth hundreds of thousands of dollars. It would be nice if we could pay the cost of the home outright, but since this is impossible for most of us, we must have a few different means of financial help. You will need a mortgage lender, and you will also need what’s called an escrow agent to mediate the money involved in the purchase. Escrow refers to a neutral third party which ensures a safer transaction by holding onto and managing the money. This guarantees the correct usage of the money by both the buyer and the seller. An escrow account is part of the buying process of a home to ensure the integrity of both parties of the transaction. The purpose of an escrow account holder can be compared to the job of a referee: making sure both parties meet the agreements they made. The escrow account holder collects the deposit money. Typically, the deposit is a small percentage of the full value of the home. Once the deposit has been made, the seller takes the property off the market in exchange. Until the very last payment has been made, the deposit and the property are “in escrow”. 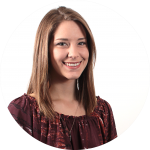 It is the responsibility of an escrow account holder to accurately process transactions by request the of both parties at the right time. They handle the funds, or pay the authorized bills, following the instructions of the buyer/seller. At the finalization of the last transaction, it will be the escrow agent’s job to close the account as well.